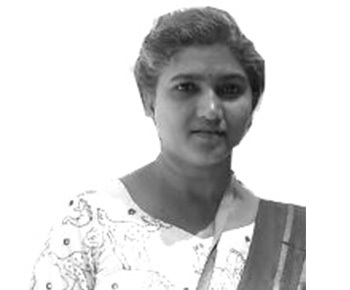 Ila Kambli, an enthusiastic teacher educator has an experience of more than 20 years. She has completed the long term course and has ample expertise and guidance capacity. She has been working as an online mentor for Shikshak Courses, enhancing the skills of teachers.